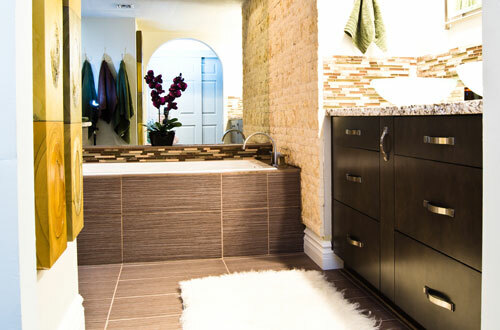 A well-designed and furnished residential or commercial interior is soothing to the eyes and relaxing to the soul. S Interior Design takes interior design to new heights by offering fresh and unique ideas to make every home or office more appealing and comfortable. 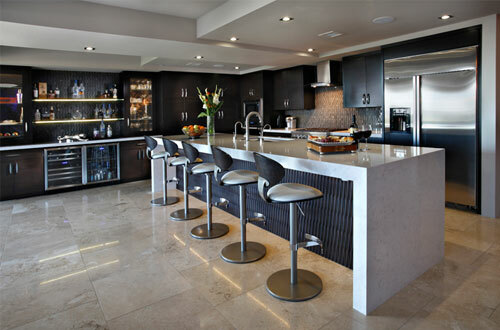 S Interior Design is the best option if you are looking for an experienced interior designer in Scottsdale or Phoenix. If your home includes 4-legged members, please learn more about our exclusive Pawprint Design Services™. 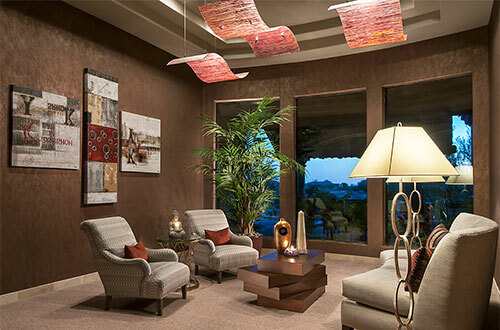 As a leading interior design company in Arizona, we will help you develop timeless residential and commercial spaces that reflect your personality. 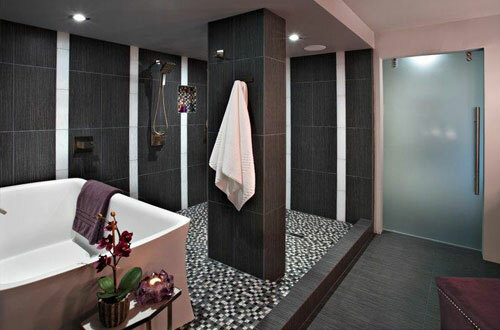 Work with us to develop the best ideas to suit your needs, space requirements and budget. Our time-tested process is designed to deliver results that will make you smile whenever you walk into your home or office. 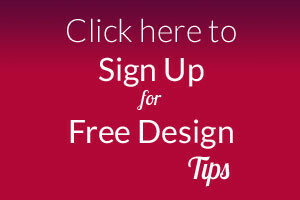 S Interior Design is always here to help you. Whether you want classic style, modern interior design in Scottsdale, or something in between, great interior design services are just a phone call away.